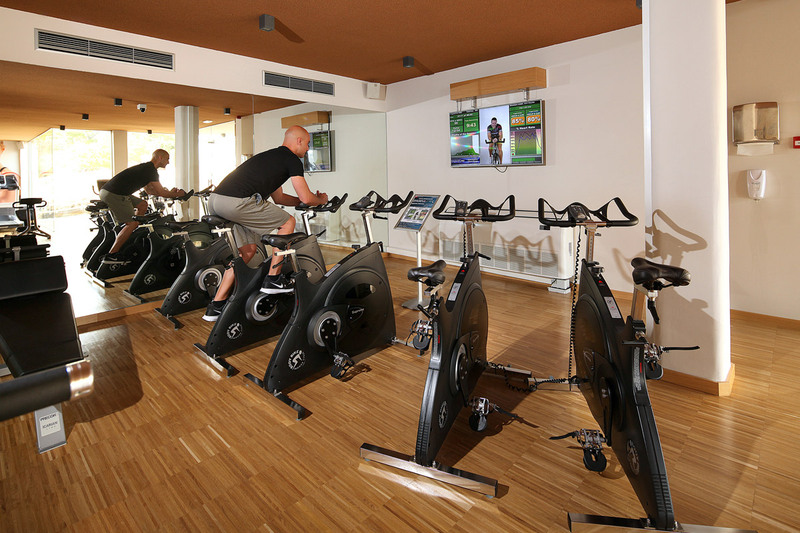 Hotel Riu Palace Bonanza Playa has a new Fitness Gym that is perfectly equipped and enjoys a view of the sea. 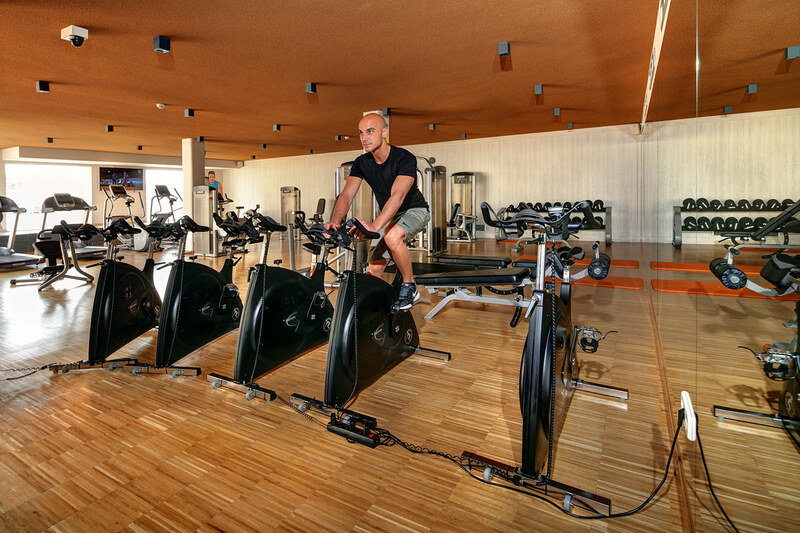 Our New Fitness Room (130 m2) is equipped with the most up-to-date fitness machines of the most prestigious brands. 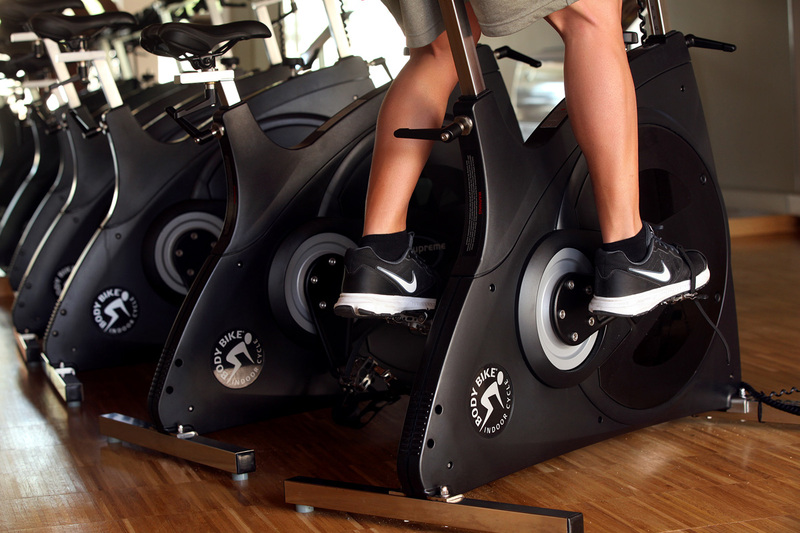 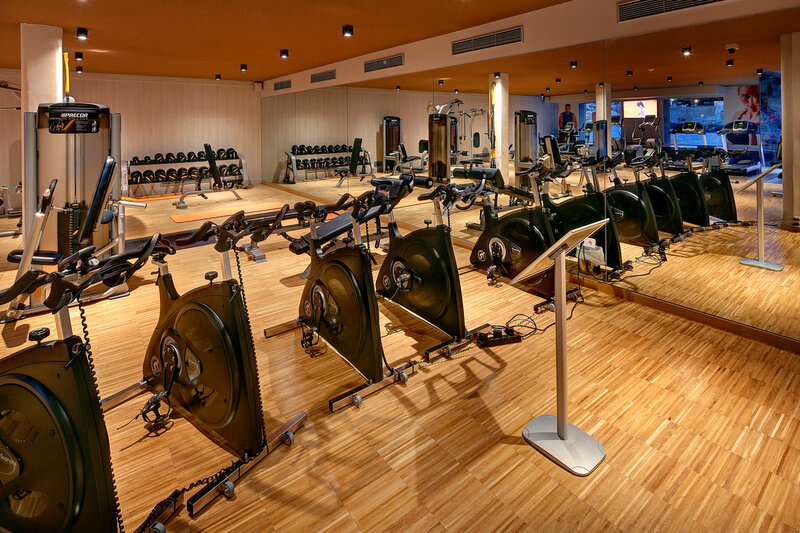 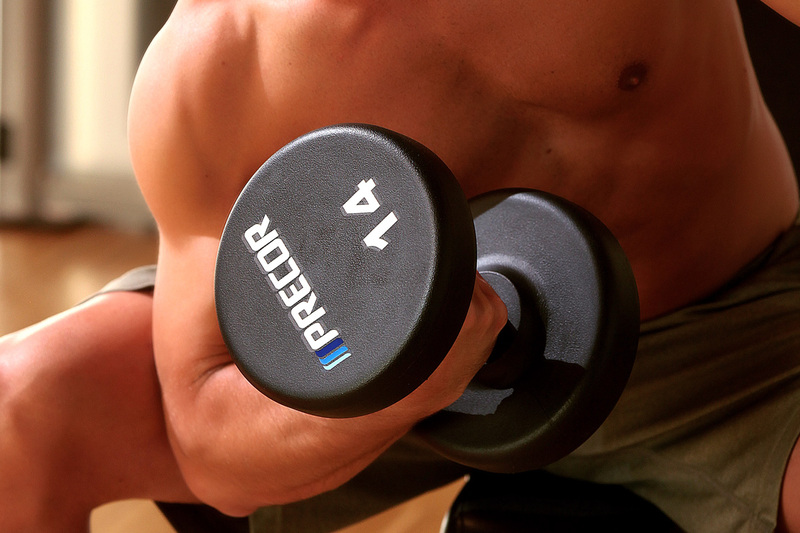 You’ll find all you need to be fit: cardio and strength equipments, spinning bikes, etc. 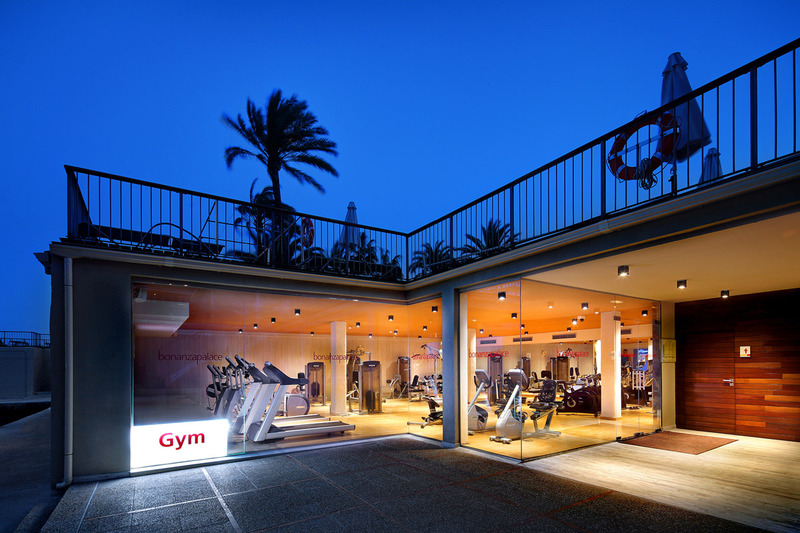 Enjoy the best sport overlooking the sea!